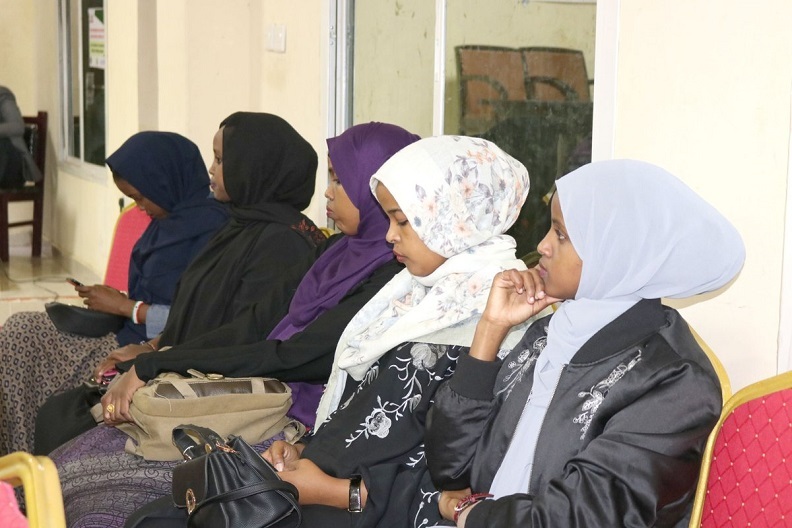 HARGEISA –FrantzFanon University organized the an event supported by SONSAF in the Saryan Museum. 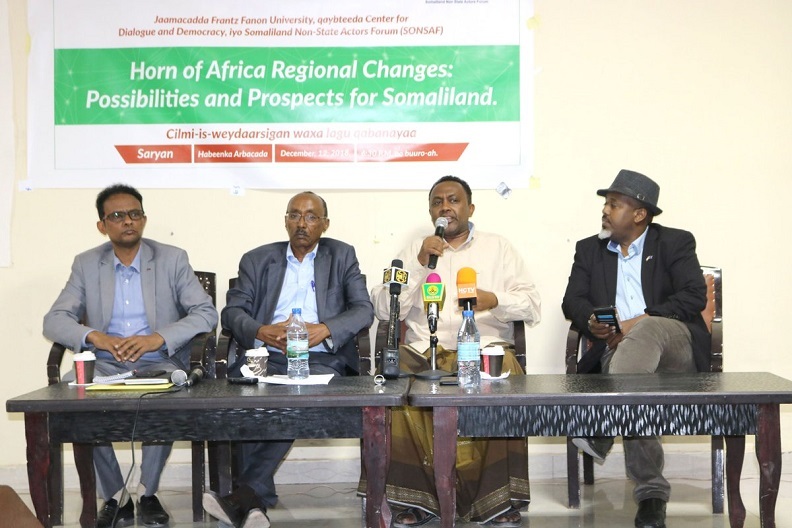 Executive Director of SONSAF – non-state actors’ Platform, Mohamed Barawani, highlighted the objectives of the event discussing the regional political dynamics triggered by the external factors and its effects on Somaliland. 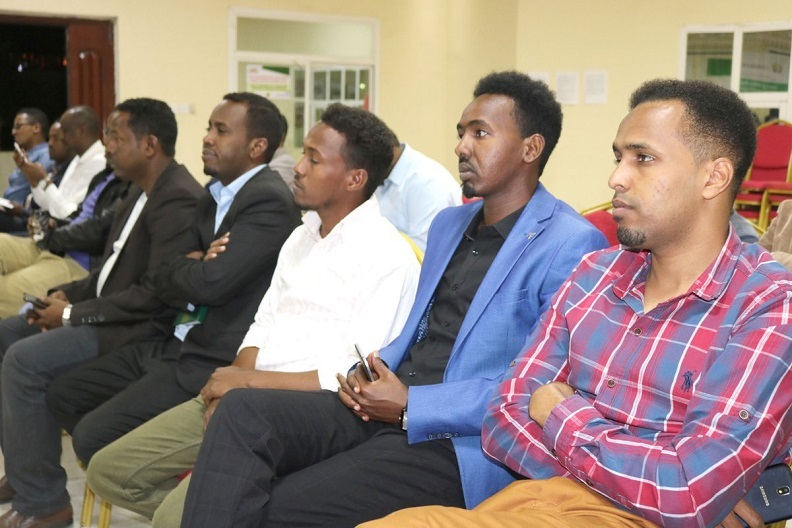 Dr. Bulhan, president of FrantzFanon University, has stated the historical background of the event which ideally derived from “Caawa CilmiKeen” a forum spearheaded by him a decade ago. 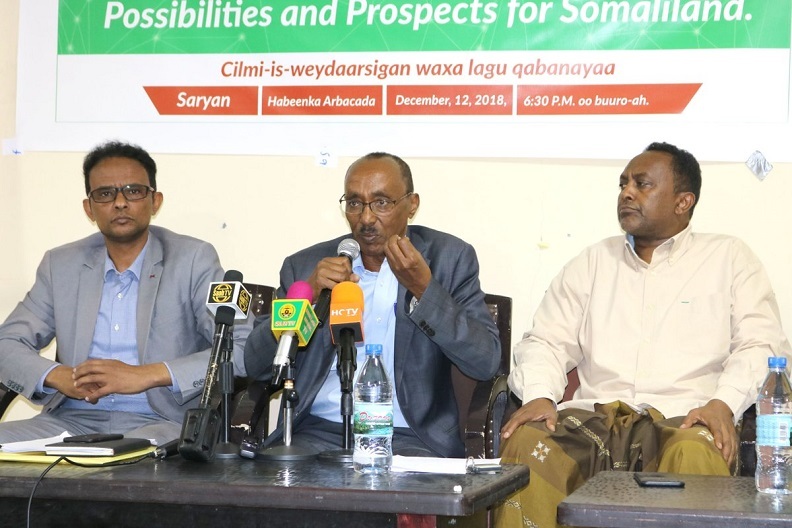 Dr. Bulhan has pointed out the objective of this “Caawa Cilmi Keen” which is to share ideas and deliberate on issues concerning Somaliland as well as the region in its entirety. Dr. Bulhan termed the political changes in the region as “Political Tsunami” and Somaliland should prepare itself on how to deal with it. 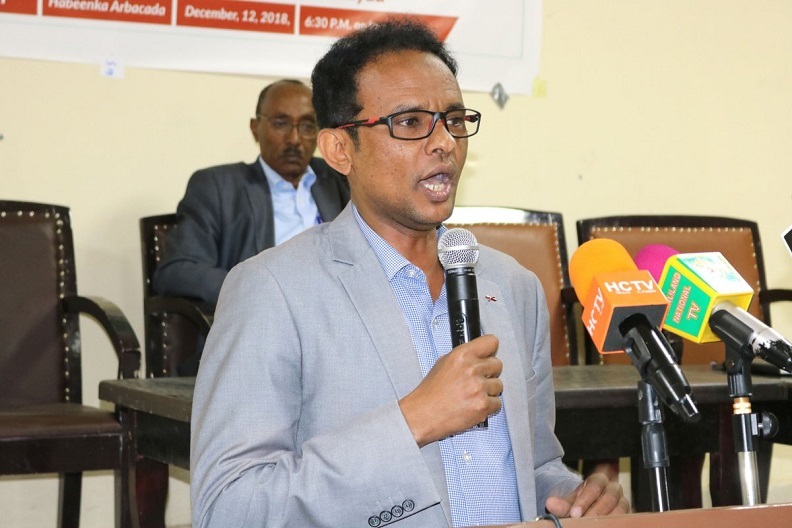 Jamal Ali Hussein, a prominent Kulmiye party and politician, also stated in a speech he addressed in the event. He reiterated that Somaliland is a key partner with Ethiopia particularly on security, trade and Intelligence services. 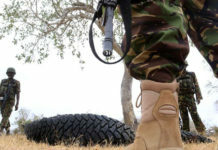 He added that he thinks Ethiopia should reconsider its strategic ties with Somaliland. 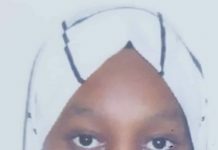 Some of the participant of the events asked very exciting and argumentative questions to the panelists. 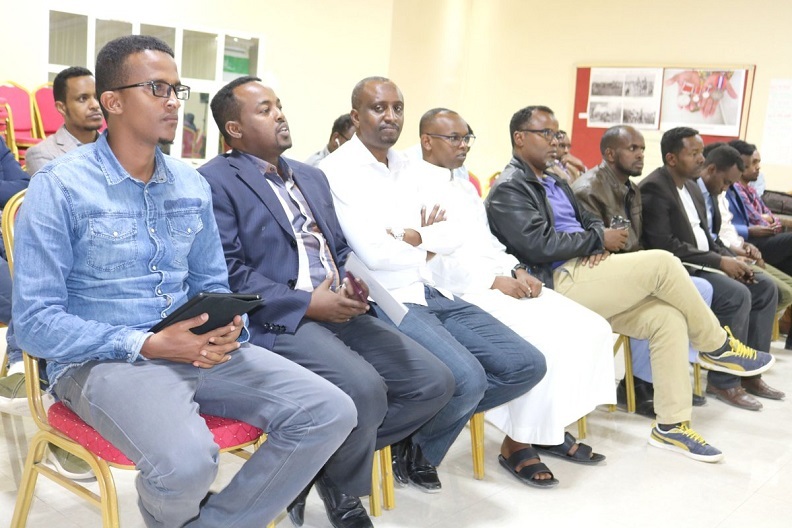 The revival of such events and forums is attracting the people of Somaliland despite the sociopolitical dynamics in the region.